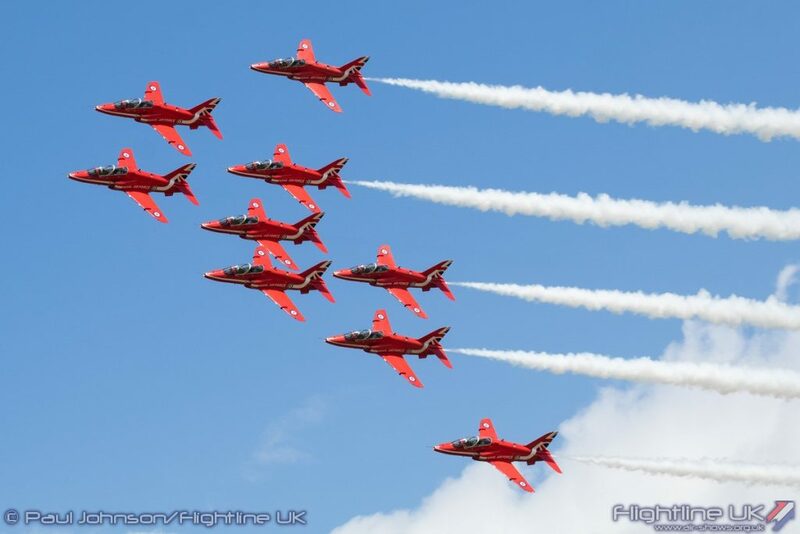 The Red Arrows will support Britain’s prosperity by performing in up to 20 locations from the Middle East to the Asia-Pacific. Defence Secretary Michael Fallon has announced that the RAF’s display team will perform their world-famous aerobatics with displays and flypasts for the first time ever in China, and are due to perform in countries including India, Malaysia and Singapore. Planning is under way to finalise details of the Red Arrows deployment, which follows an invitation for the aerobatic team of Hawk T1 aircraft to perform at the Zhuhai Airshow as part of the UK’s GREAT campaign. The Strategic Defence and Security Review made clear the UK’s commitment to the Asia Pacific region, and to building relationships to address global challenges. Following visits to Japan in January and Singapore in May, Mr Fallon confirmed that RAF Typhoon jets will take part in the joint exercise Bersama Lima from Malaysia, which forms part of the UK’s commitment to the Five Power Defence Arrangements (FPDA). The Typhoons will then deploy around the region for joint exercises with allies, demonstrating the UK’s commitment to exercise with allies across the globe.